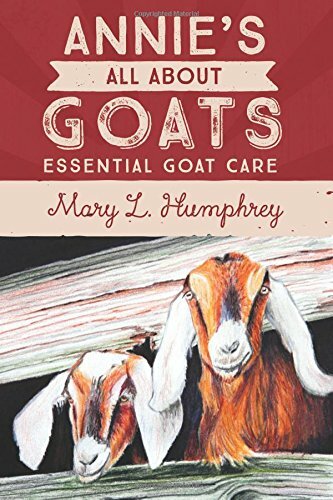 This week, as I thought of the change in water hardness at our new farm (from well to county water), I realized how much I personally treasure Annie’s Goat Hill goat milk soap and lotion. 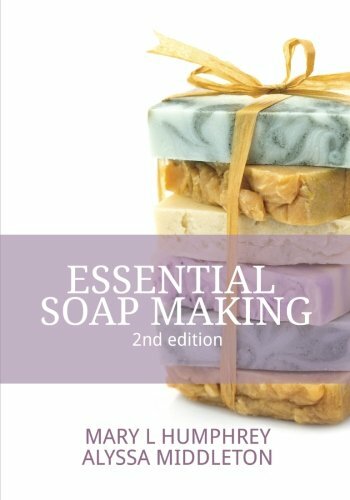 The soap simply does not dry out the skin like a “cleanser bar” (the bars that are not labeled as soap in the grocery store, because they are not bars of soap). A simple definition of soap: Fats are combined with an alkali (sodium hydroxide=lye), which causes a reaction (saponification). The saponification process results in soap (fats and salts). 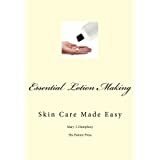 Soap, when added to water, lathers and aids in releasing dirt and oils from the surface of the skin. 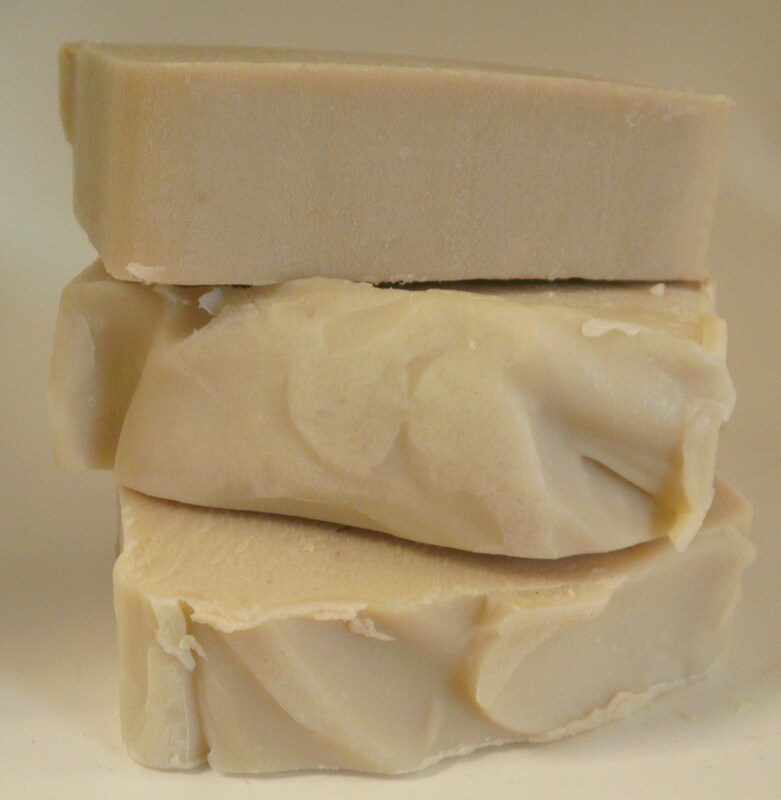 The gem of it, it being going milk soap, is that the liquid added to the lye is straight goat milk, resulting in a bar of soap that contains caprylic acids, vitamins and minerals from the milk itself. As many of our customers have said, and I do the same, bathe with our goat milk soap, apply our goat milk lotion (or not). That is all that it takes to feel more comfortable (with less dry skin) throughout the day.